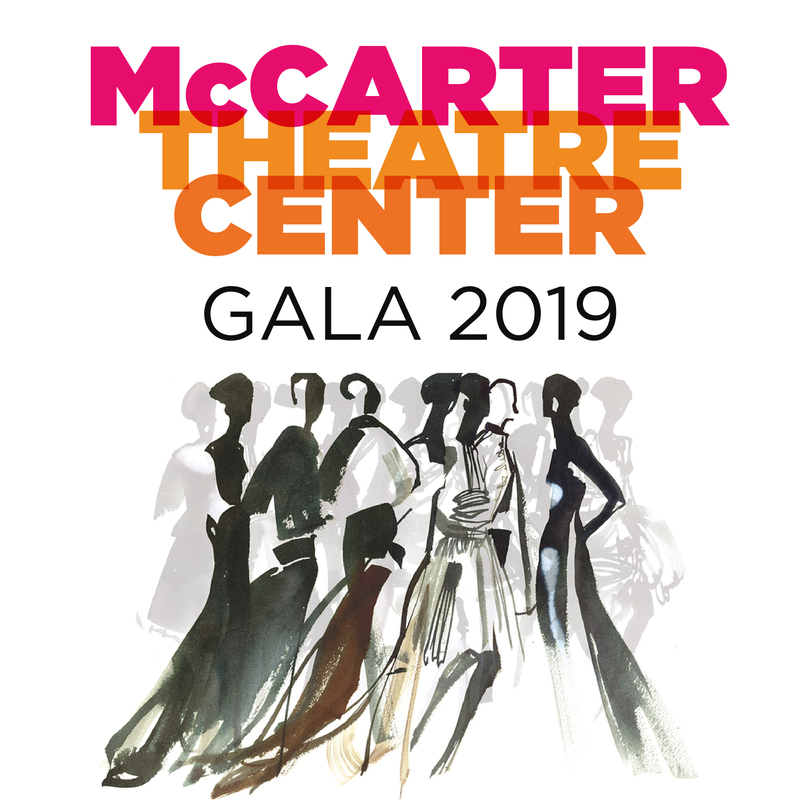 For this important social event, one of the key fundraising efforts for McCarter Theatre, we help with a new graphic concept each year. Taking cues from the theme and performers, the design for each year is completely different. Graphics are used for invitations, the auction website and guides the event design.